Want to travel abroad but not able to get a visa then here is the good news for you as there are several countries which do not demand visa from Indian citizens. So for the Indian travellers who like to explore new countries, here is the list of countries to travel without Visa for Indian citizens only. Travelling is always fun for me no matter what the place and where it is if it has all the factors that attract me I am ready to travel but sometimes when I think of going on an abroad trip the first things comes in my mind is the expenses and formalities, especially getting a visa. But not now as there are several countries where Indians can visit without burning holes in their pocket and without visa also. You can go to these countries with just your passport in hand. Nepal is the neighbour country of India is the only county where Indian citizens do not require even passport to visit. According to the Embassy of Nepal, Indians can enter Nepal either with their passport or showing by any photo identity card issued by the Indian government. 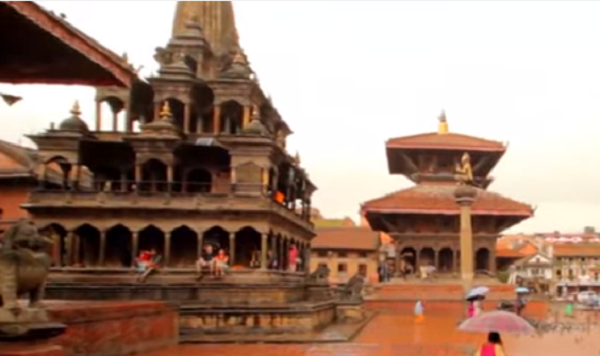 You can also go to Nepal by road for enjoyable vacations. Zip Flying, Bungee Jumping, Mountain Biking, Canyoning, Rafting & Kayaking and Paragliding are some of the adventure activities to enjoy in Nepal. Jomsom & Muktinath, National Parks of Nepal, Khaptad trek and get a glimpse of living Goddess Kumari all makes the Nepal a must have destination. 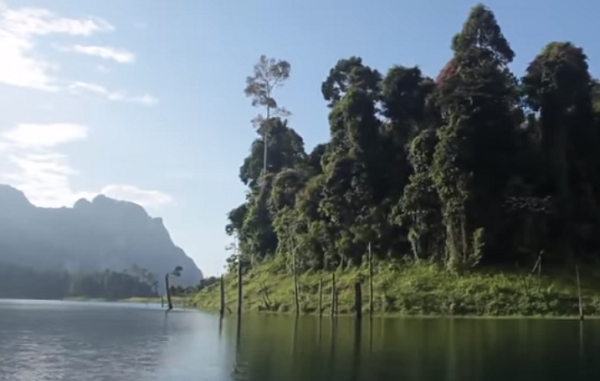 Cambodia is the home to the world famous Angkor Wat that is a UNESCO World Heritage site and one of the most popular tourist attractions in Cambodia. Sihanoukville white sand beaches, Phnom Penh City, Mondulkiri – Minority, Preah Vihear Temple, Banteay Chhmar Temple are some of the major attractions in Cambodia. Cruising, Boating, enjoying traditional massages and many other Adventure Activities are popular activities in Cambodia. 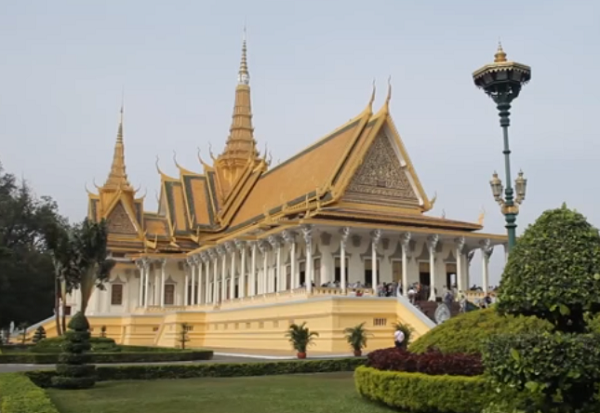 Indian citizens do not require any prior visa to visit Cambodia, visitors can get visa easily on arrival. Hong Kong is very rich and a beautiful town of China located south of the country's mainland and east of the Pearl River Estuary. It is beautiful place to enjoy shopping, delicious food and an event to attraction, this place is just incredible. Hong Kong Disneyland, Ocean Park Hong Kong, Temple Street Night Market, Golden Bauhinia Square (and HKCEC), Avenue of Stars and Harbour cruise are some of the prime attractions in Hong Kong. 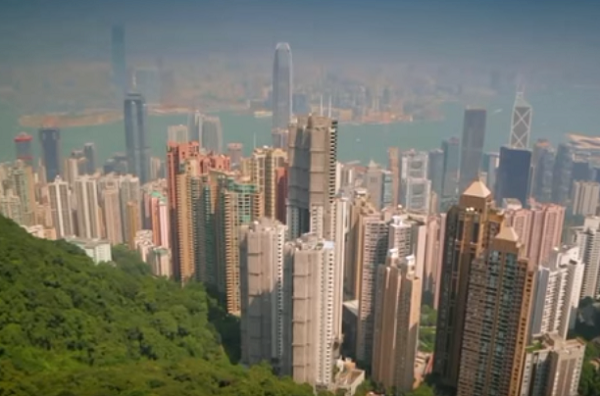 Indian travellers can visit and stay up to 14 days in Hong Kong without Visa. Mauritius is a perfect place to enjoy beautiful beaches, lagoons and natural beauty. It is an island nation in the Indian Ocean about 2,000 kilometres off the southeast coast of the African continent. Mauritius is the best place for romantic couples. It has lots of beautiful beaches and places to visit. Mauritius is a paradise for deep sea fishing and watersports lovers. 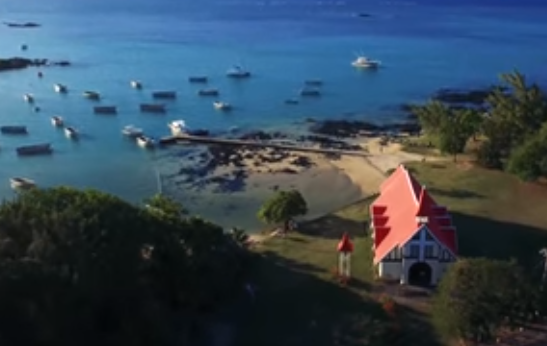 Grand Bay, The Triolet Shivala, Pereybère, Balaclava Ruins, Caudan Waterfront and Black River Gorges are some of the beautiful places to visit in Mauritius. Do you want one more reasons to visit Mauritius here it is that Indian citizens can visit Mauritius and stay there for maximum 60 days without Visa. Maldives is a perfect destination for relaxing and enjoyable vacations. Maldives is known for its beautiful beaches. There are approx. 1200 beaches in Maldives. Tourist can enjoy Island hopping, Scuba Diving and many other activities in Maldives. Utheemu Ganduvaru, Hukuru Miskiiy (Old Friday Mosque), National Museum, Banana reef, Alimatha Island and Bluetribe Moofushi diving center are some of the major attraction to visit in Maldives. Any tourist from any nationality is granted a free 30 day visa on arrival to the Maldives so visit this beautiful place without the hassle of obtaining visa. Bhutan is a sovereign state in South Asia in the Eastern Himalayas borders the People's Republic of China to the north and India to the south, east and west. Tourists can enjoy the session of peaceful meditation or take a relaxing bath in mineral hot spring to revive and rejuvenate their body and spirit. 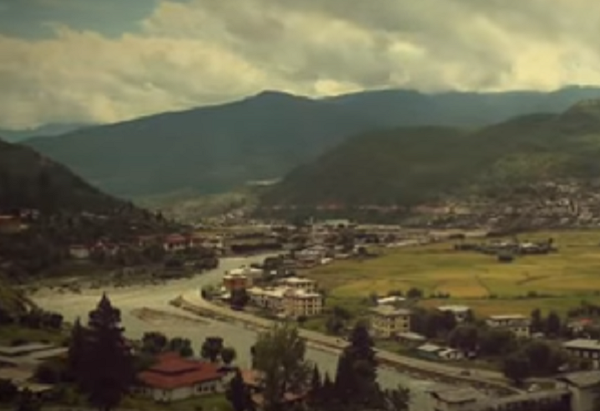 Tiger's Nest Monastery, Punakha Dzong, Zuri Dzong Hike, Jigme Dorji National Park and Phuntsholing or Phuentsholing are some of the must visit places in Bhutan. Indian nationals do not require prior visa to visit Bhutan, it can be obtained at the port of entry on producing a valid passport with a minimum of 6 month validity (Indian nationals may also use their Voters Identity Card). Jordan is a beautiful country on the East Bank of the Jordan River. It is considered to be among the safest of Arab countries in the Middle East. Though Jordan is not a very popular from the point of tourism but has lots of places to visit and activities to do. 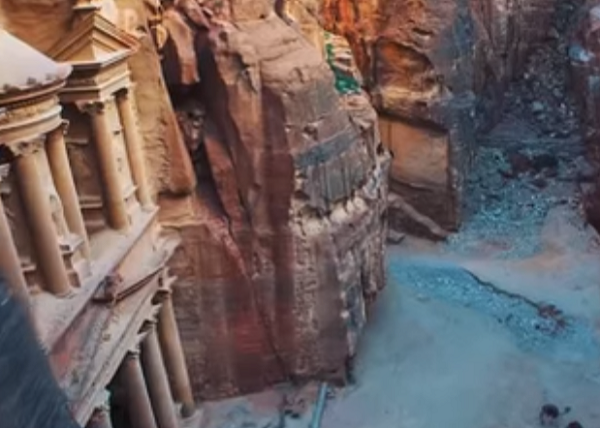 Wadi Rum, The Dead Sea, Aqaba, Wadi Mujib are Baptism Site some of the amazing places to visit in Jordan. Indian citizens do not require visa to visit Jordan and can stay there for up to 30 days with visa only for tourism purpose. 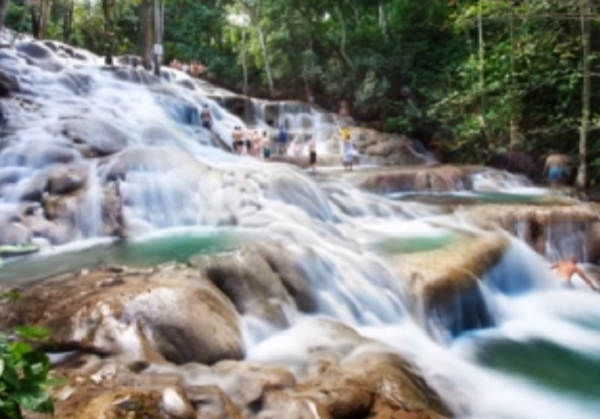 Jamaica is not very popular tourist spot but it is one of the most beautiful places in the world. Jamaica is an island country situated in the Caribbean Sea and a perfect holiday destination for Island lovers. Full of greenery, beautiful beaches and sky touching mountains will make your holiday memorable. Doctor's Cave Beach Montego Bay, Ocho Rios, Negril, Falmouth, Martha Brae River, Blue Mountains and John Crow Mountains National Park and Port Antonio are some of the main tourist hubs in Jamaica. Indian citizens do not require any Visa to visit beautiful Jamaica. 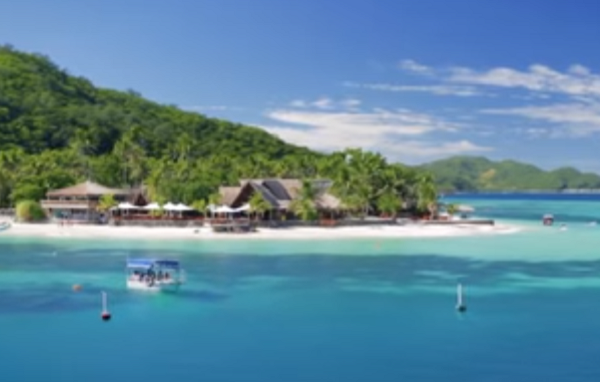 Fiji is an island country blessed with 333 magnificent islands located in Melanesia in the South Pacific Ocean and one of the must have visited destination. 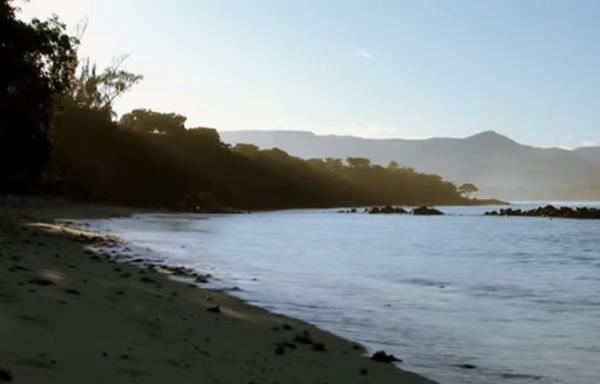 The beautiful beaches of Fiji make very moment of your stay memorable. It is one of the most developed economies in the Pacific because of its natural resources. Scuba diving, windsurfing, Kayak Fishing, Sports fishing & Snorkelling are some of the adventure activities can be enjoyed in Fiji. For Indian citizens 4-month visa is granted automatically on arrival. 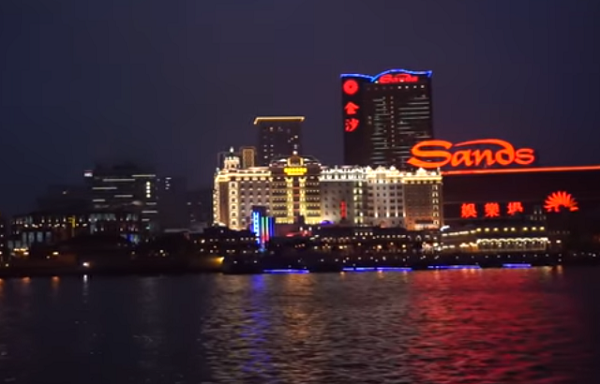 Macau is the place for those who really love to explore new countries and cities. It falls under the region of China and one of the most popular tourist places. Macao is called as "Las Vegas" of Asia because of its high living standards. It is popular destination of Bollywood films. Moorish Barracks, St. Lawrence's Church, Sam Kai Vui Kun (Kuan Tai Temple), and Grand Prix Museum are some of the major attraction to visit in Macau. Indians can travel to Macao without visa for the maximum 30 days stay. Indonesia is the largest island country, with more than thirteen thousand islands situated between the Indian and Pacific oceans. 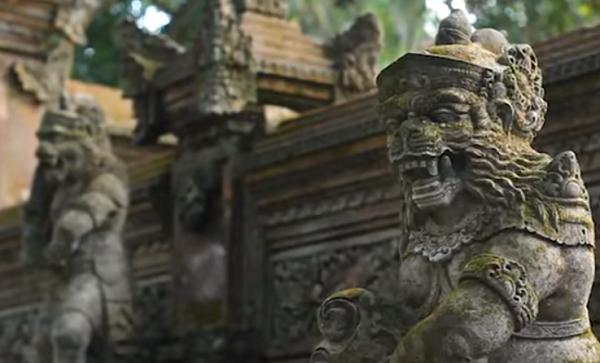 Indonesia has 8 UNESCO World Heritage Sites and 18 World Heritage Sites to visit. Bali a beautiful island of Indonesia is the ideal destination for honeymoon or for romantic holidays. Indian citizen can visit Indonesia without Visa only for tourism purpose and stay there for maximum 30 days. Thailand a beautiful country situated on the South East Asia peninsula is one of the most visited destinations in world. Hot Air balloon safari, Kite surfing, Traditional Thai massage and any imaginable activity can be arranged in Thailand to make your holidays memorable. Chiang Mai Zoo, National Museum of Royal Barges, Doi Suthep-Pui National Park, Chiang Mai Night Safari and many other beautiful beaches/island are some major attractions of Thailand. No prior visa is required to visit Thailand however Visa on arrival (Temporary tourist visa) is must to enter the Thailand and can be obtained very easily from immigration checkpoints valid for only to 15 days since the date of entry. Love the way you have described the countries where Indian citizens can go without a visa. Is there a travel agency that can help me to visit all these countries in 21 days? My family of 4 adults wants to visit Hong Kong as tourists, but my son/daughter in law's passport is having some issue. I have no passport, tell me whether I can travel to these places which don't need a visa for people from India. As of now I don't have passport. Please tell me where I can visit without passport and visa.